Widget is one of many cats that we have had come into the Animal Shelter with a horrific collar injury. Every week the GSPCA receive stray cats with collars without safety buckles. The elasticated and non safety collars put cats lives at risk as they can get caught and in the worse cases can be fatal. This time of year we all venture out in the garden to do the gardening and cut the grass while we enjoy the spring weather. The GSPCA is urging islanders to take care as we have already had our first hedgehog casualty. The GSPCA are in full support of the warning issued today regarding the law and not riding motor bikes on the cliff paths. 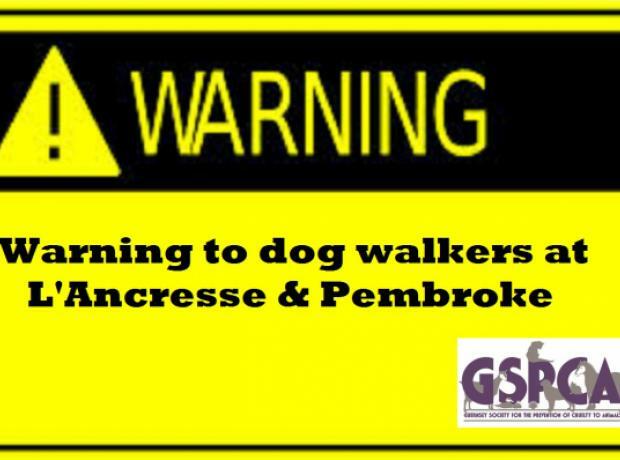 It puts dog walkers, ramblers and animals at risk.